Ukrainian designer Svetlana Bevza launched her eponymous label in 2006 and has since proved that the concept of minimalism is truly inexhaustible. Minimalism can be aristocratic, like in Bevza F/W 2011 collection, or “spiritual”, like the season before that (the collection was accordingly named “Path to yourself”), strong or feminine. 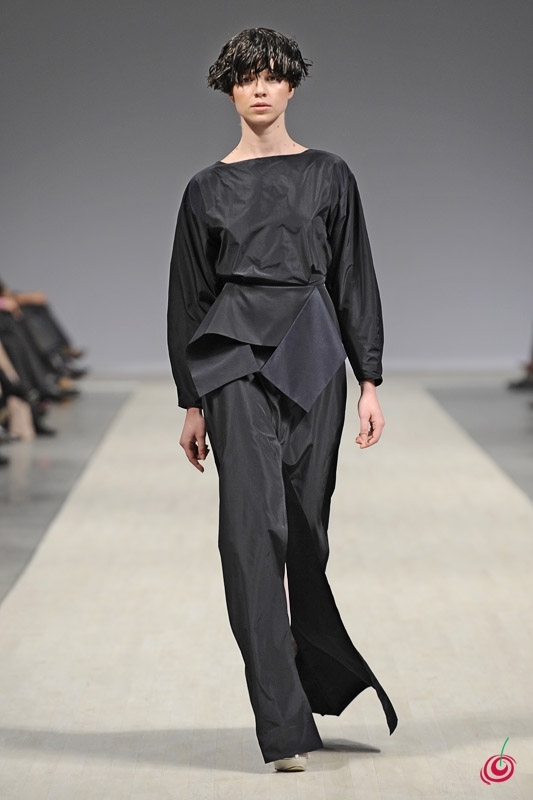 The S/S 2012 collection, shown at Ukrainian Fashion Week, introduces architectural minimalism. I had the urge to call it futuristic but realized that not every collection featuring lots of white and transparent materials should be called that. I loved Svetlana’s departure from her usual monochrome palette, presented in the form of an intriguing 3D cube print. 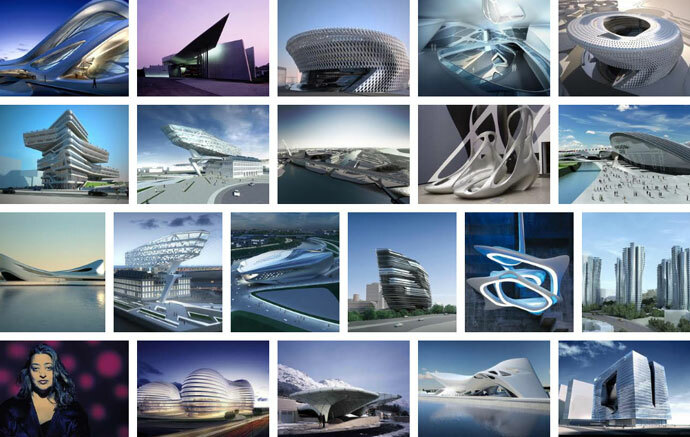 She seems to be a big fan of geometric shapes but usually uses them in pleats and other special effects on fabric. I would like to point out the clever take on major fashion trends: transparency and asymmetric hems. And, as always, Bevza footwear makes me gasp in awe! Svetlana also designed one more S/S 2012 collection specifically for the U. S. market. It will be available in EM & Co in Los Angeles and Mint Boutique in Savannah, Georgia. Bevza signature item: Little White Dress.